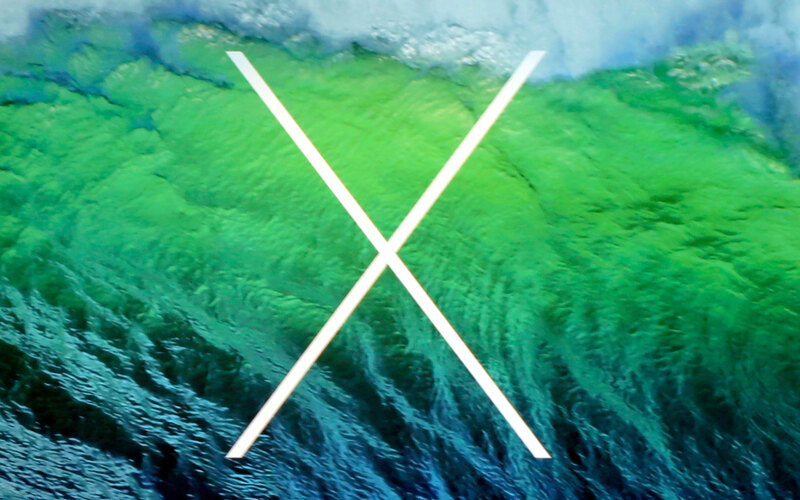 Two weeks after the release of Mavericks Developer Preview 3, Apple has released the fourth Developer Preview of OS X Mavericks to developers. Developers can get the update via the Software Update tool in the Mac App Store. 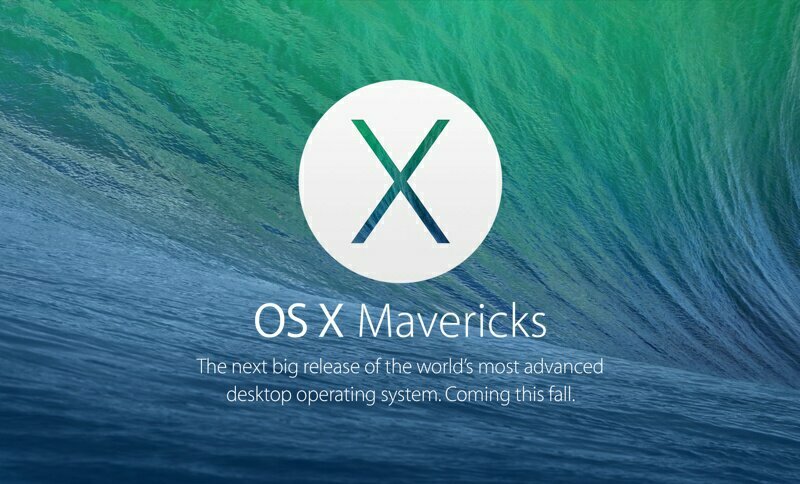 OS X Mavericks will be release this fall and with new features such as a tabbed Finder, full screen dual monitor capabilities, Safari improvements, and a new Maps app. During the WWDC 2013 keynote Apple gave a preview of the next version of Mac OS X. Craig Federighi showed the biggest new features of the latest version of the desktop operating system. 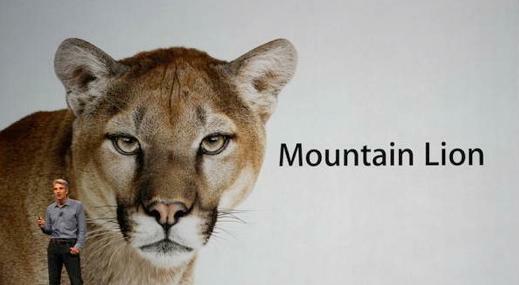 It’s not called OS X Sea Lion as Craig joked, but OS X Mavericks. Click on the link below to read more. Only a few minutes to go before Tim Cook enters the stage and kicks off the Wordwide Developers Conference with the traditional Apple keynote. 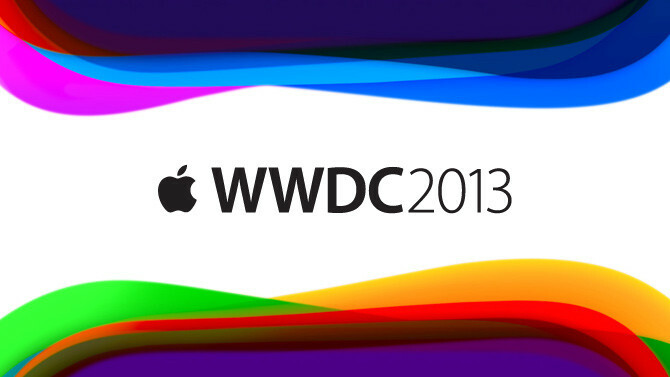 This two-hour presentation will preview new versions of both the Mac and iDevice operating systems. There have also been rumors about a possible music streaming service from Apple, nicknamed iRadio. Traditionally the online Apple Store went offline a few hours ago. 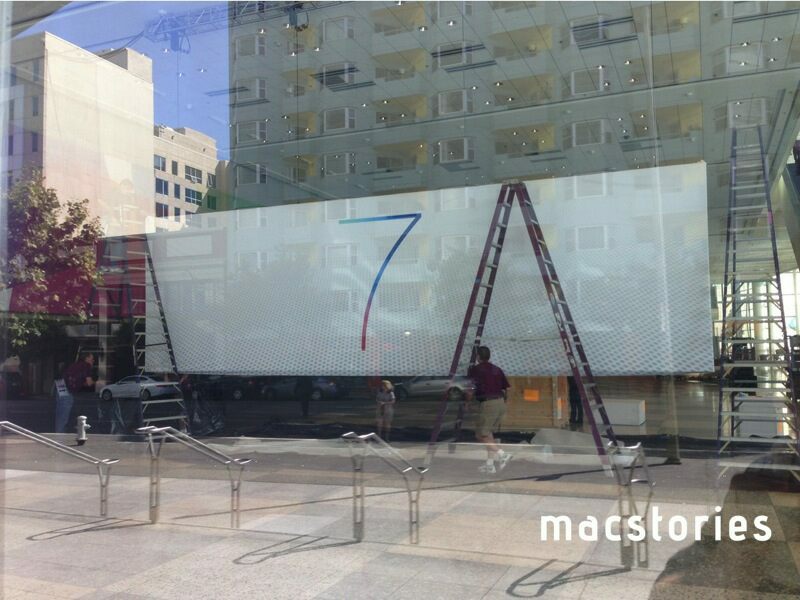 This usually indicates the arrival of new products, possibly new MacBooks. We hope Apple also manages to surprise us a bit by announcing new products or services nobody heard about. One way or another, this first Apple keynote of the year also seems to be the most anticipated one already. 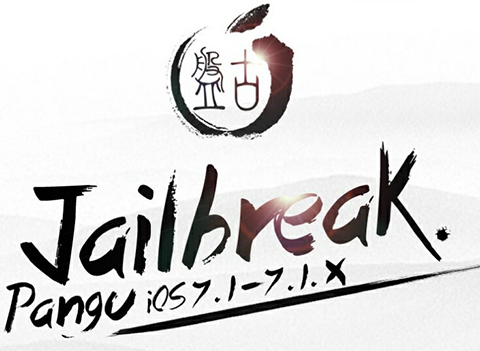 Stay tuned for more information about product announcements and such, as iPhoneFreakz will be posting news about the keynote.